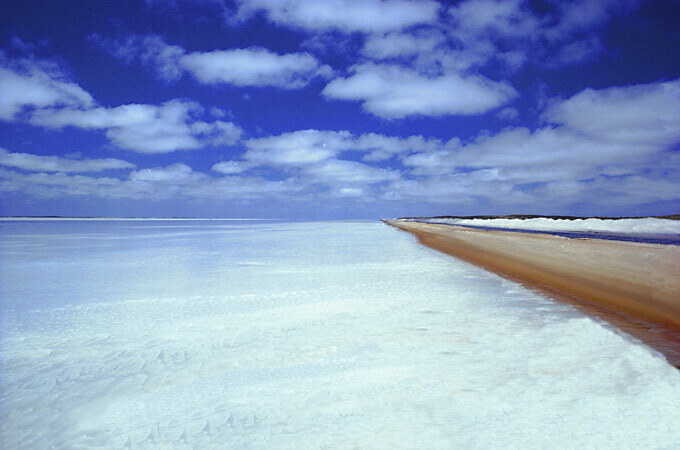 Baja Salt Flats: Landscapes: Alan Levenson - Los Angeles Portrait and Stock Photographer. I went to see and photograph the whales. I ended up with the salt of the earth.